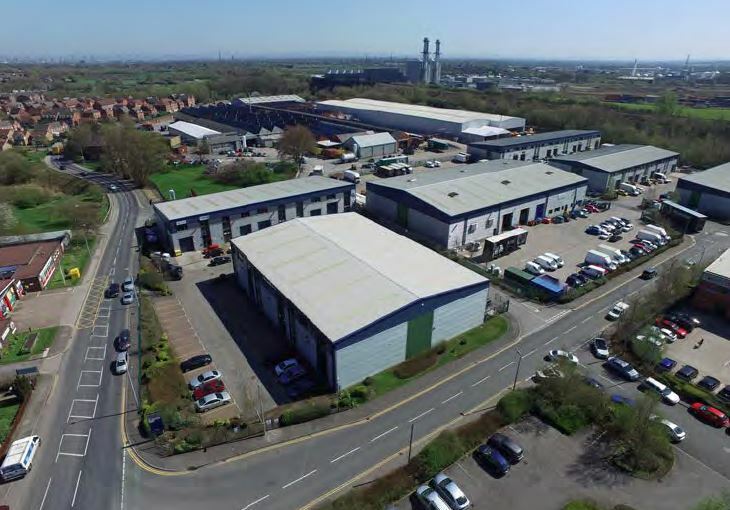 ACRE Capital have advised M7 Real Estate on the acquisition of the Solis Portfolio, a portfolio of 16 multi-let industrial estates and two single let assets extending to approximately 855,000 sq ft. The portfolio is very well geographically diversified throughout the North West, Midlands, Wales, Scotland, North East, Yorkshire, South East and South West and offers excellent reversionary potential. The portfolio was acquired for a price of approximately £61,000,000.